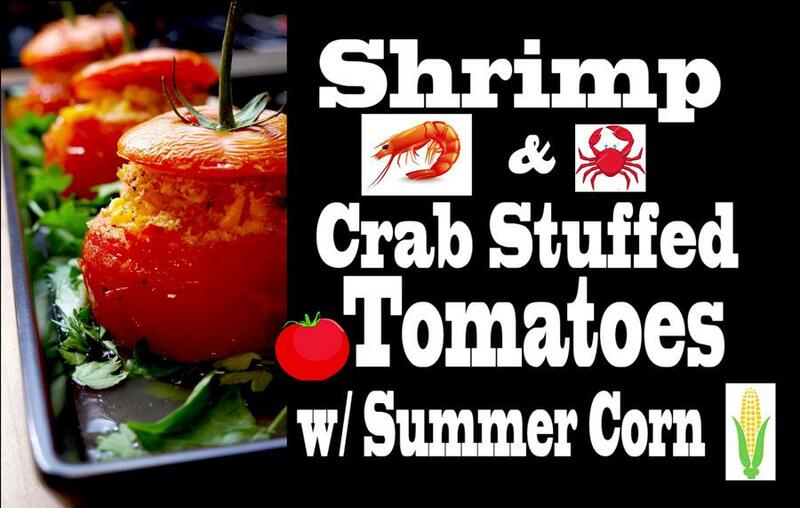 Wow, shrimp & crab stuffed tomatoes, that just screams summer time? 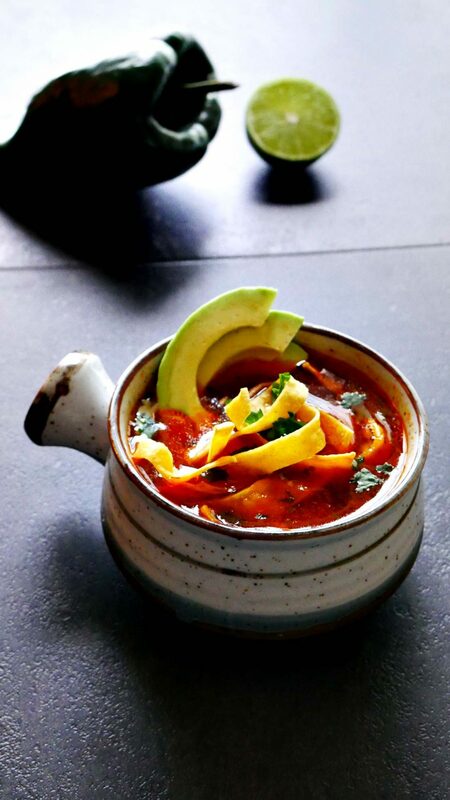 Vibrant bright colors mixed in a balanced harmony of flavors. 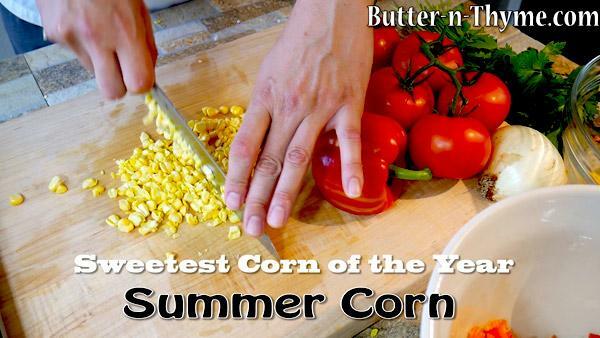 The addition of summer corn really takes this to the next level. The sweet summer corn brings out the sweetness in the shrimp and in the crab in the way you would balance food with wine. The sweetness of the shrimp & crab stuffed tomatoes w/ summer corn allows you to actually taste the shrimp and crab and corn instead the dish coming off as sweet. 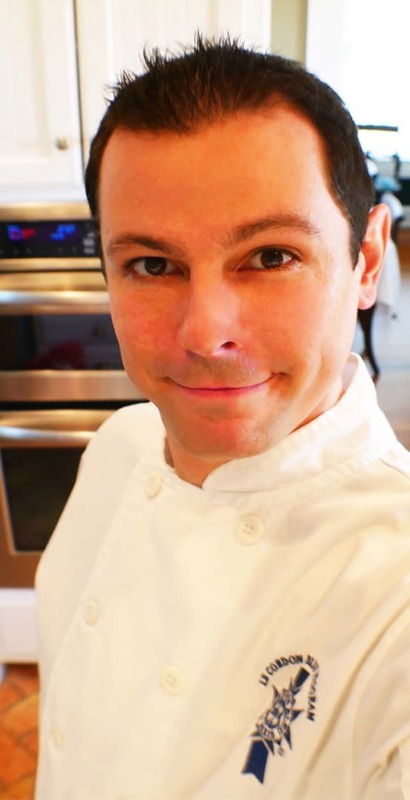 See, when you pair similar flavors together like sweetness from the shrimp and crab they start to tone down each other’s sweetness and brings out the underlying core flavors. This is how food and wine pairs work. Find similar flavor profiles and accentuate the core flavor within. With our busy lives planning ahead can become cumbersome at times. 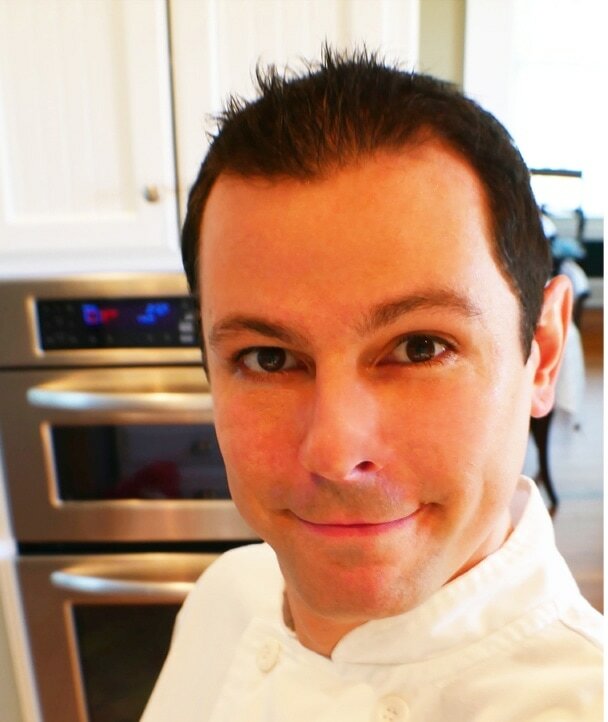 Who has time to make dinner every night? This is one of those dishes for a future midweek easy dinner plan. Prepare on Sunday and your set for one or two weeknight dinners. 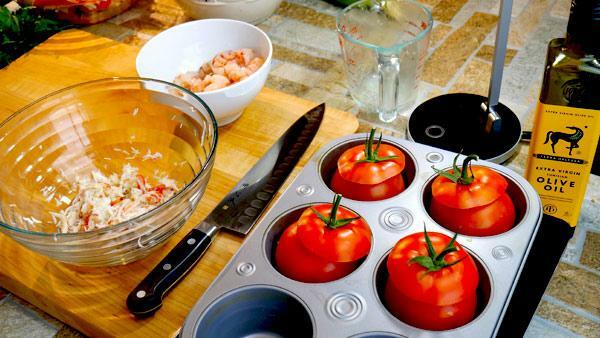 The casserole dish you store the shrimp & crab stuffed tomatoes in the refrigerator in can go straight into the oven. All you have to do is pre-heat the oven to 400 and bake for 150-20 minutes and dinner is served. Just look at all of the colors we are going to be cooking with today. 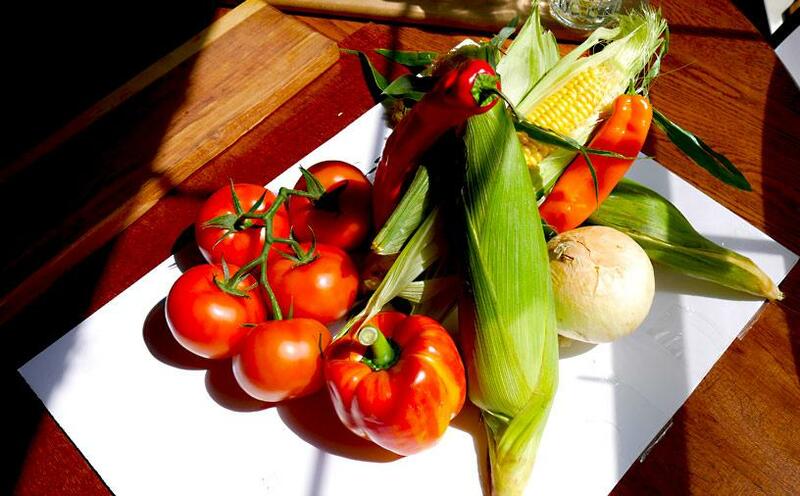 There is a direct connection to the food we eat, the health levels in our food, and the colors. Brighter color foods tend to be healthier foods. Good food for thought here is the next time you’re trying to decide on which ingredients you’d like to add to your recipe creations. Anytime you can sneak in something healthy we are all winners. The health benefits of shrimp offer improved bone and brain health, weight management, and a lowered risk of cardiovascular disease. The number one killer in America. Shrimp has anti-inflammatory, cancer preventative, and anti-aging properties that help to reduce the risk of various health problems. It helps in treating age-related macular degeneration and relieving eye fatigue. It also provides relief from menstrual pain. 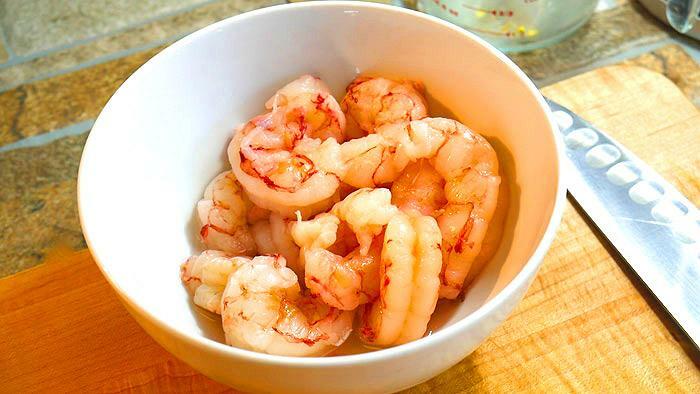 Shrimp is a high-benefit option for increasing your overall health in a truly delicious way so eat up. 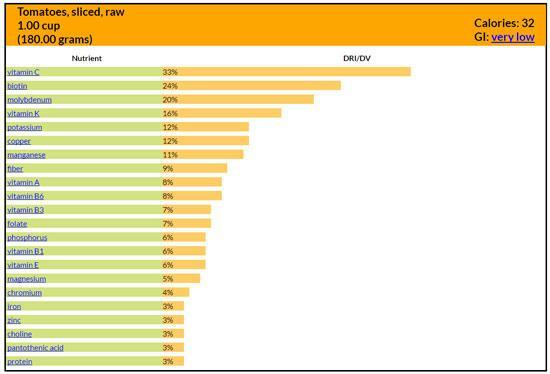 One other thing I’d like to state awesome about shrimp is they have a lot of selenium. 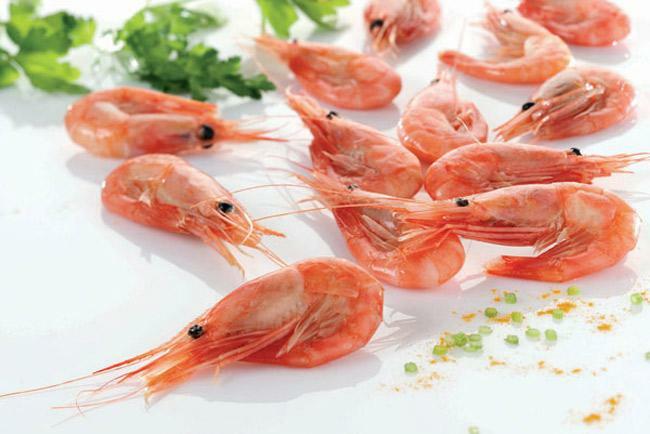 Shrimp are loaded with selenium. Several population studies suggest that the risk of death from cancer, including lung, colorectal, and prostate cancers, is lower among people with a higher intake of the trace mineral selenium. Death rates from cancer are significantly lower in areas where selenium is abundant in the soil versus where selenium levels are low. Selenium appears to reduce your cancer risk in two ways: First, selenium is an important constituent of glutathione, ( The Master Antioxidant ), an enzyme with antioxidant properties which can help protect the body from damaging effects of free radicals. Second, selenium is believed to prevent tumor growth by boosting the immune system and inhibiting the development of blood vessels to the tumor. 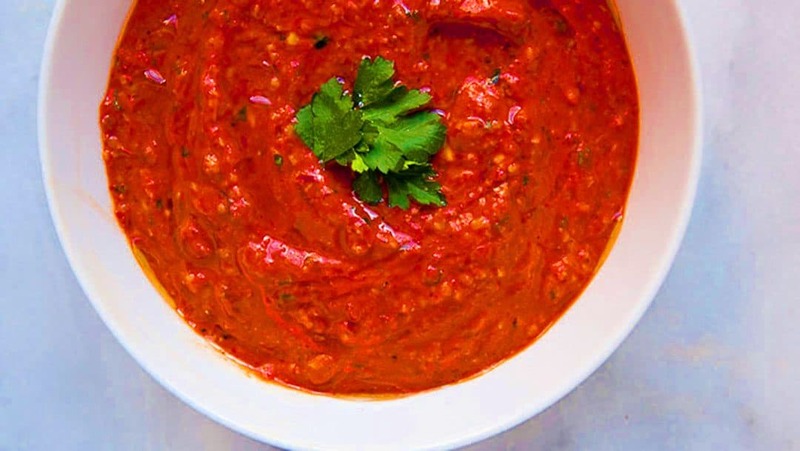 If you like easy recipes this recipe would rank on a scale of 1 to 10, with 10 being the hardest a ( 3 ). You could turn it into a ( 2 ) if you buy the crab pre-cleaned. Cleaning crab is not hard at all. Like most things in life if comes down to technique. 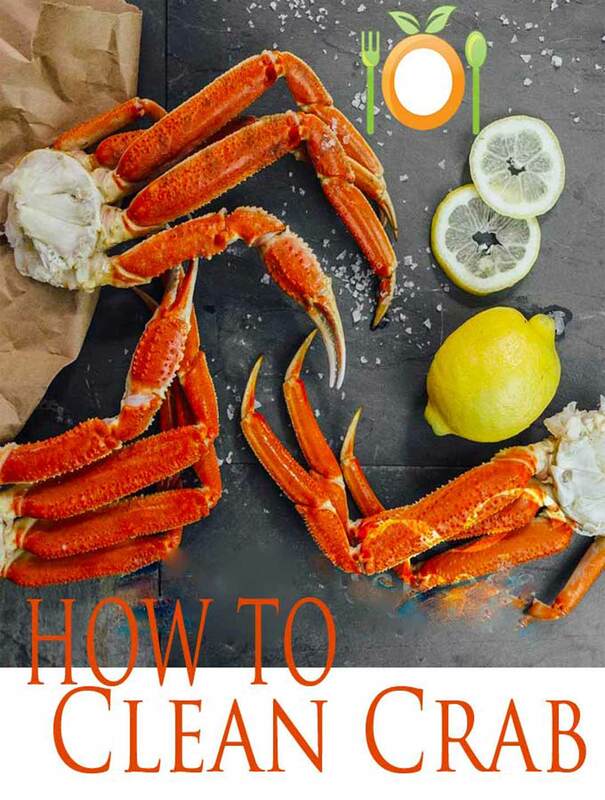 In this video below, is a full demonstration on how to clean crab fine dining style. There is a bonus chef tip in the video. You’ll discover a hidden gem of sweet meat most folks don’t know exists. Once cleaned, line the shrimp up in a row back to back. 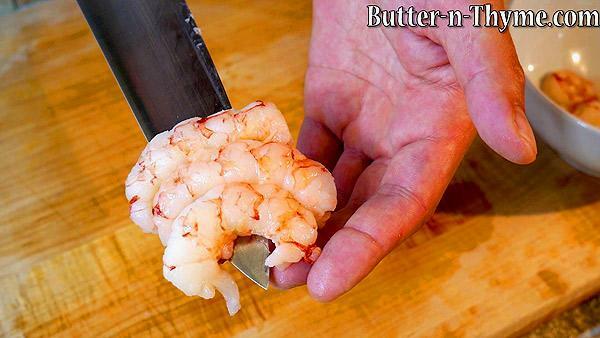 Cut straight through the shrimp in a straight line making medium-small slices of shrimp. The recipe below available on a printable card is for 4 medium sized stuffed tomatoes. The best part is the recipes is scaleable. You can double it, no problem. My only suggestion is to dial back the about of ol bay you add. 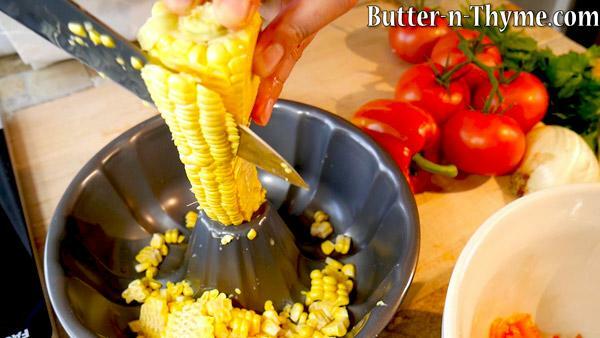 An easy way to cut the corn off the cob – makes less of a mess. Be sure to chop up the corn some. Think about each kernels being chopped into thirds. The reason is the end result. You want a nice mouth to feel while eating the dish. All chopped ingredients work this way. 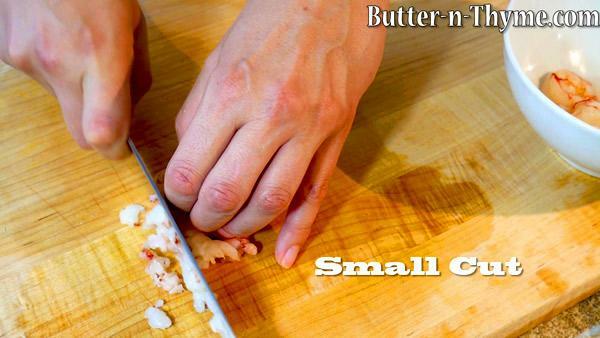 You cut, chop, dice to fit the recipe you’re making. In this case, we are filling tomatoes which aren’t very big, so we chop to a smaller size. 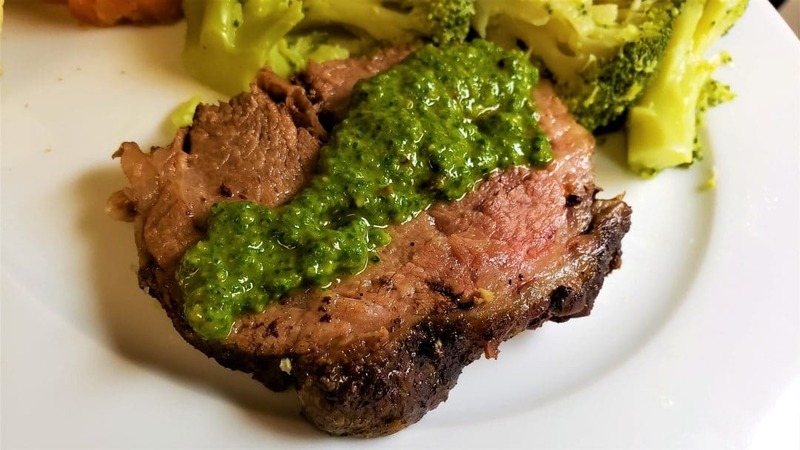 Let us know what you thought of the recipe on social media. Check our social media links out below as well. Start by cleaning the crab. 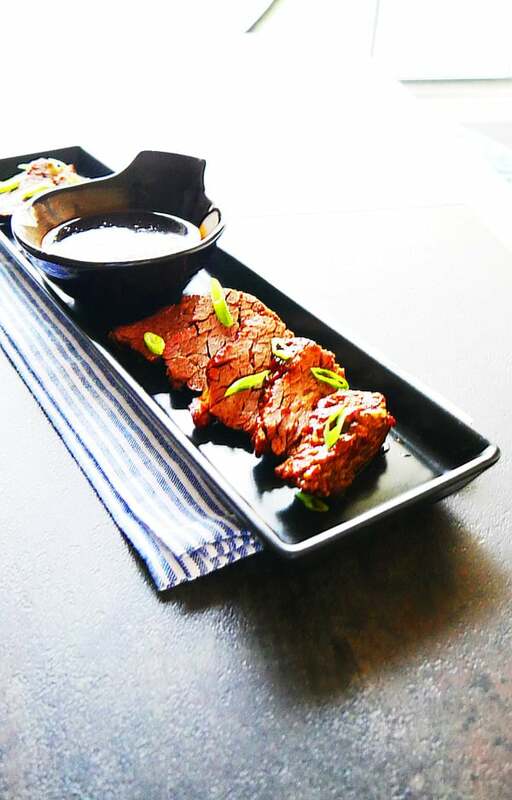 See instructional video in the article above, cut into medium pieces. 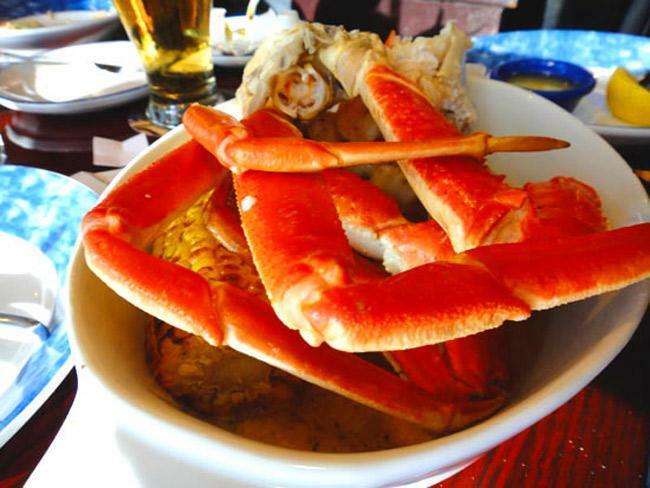 You want to be able to see the crab pieces, so don't cut the crab too small. The tomatoes need to be cored. Keep the tops for garnish. 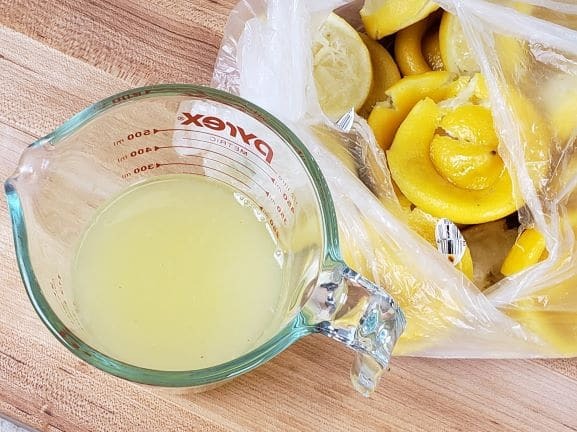 Use a spoon and scoop out the pulp. 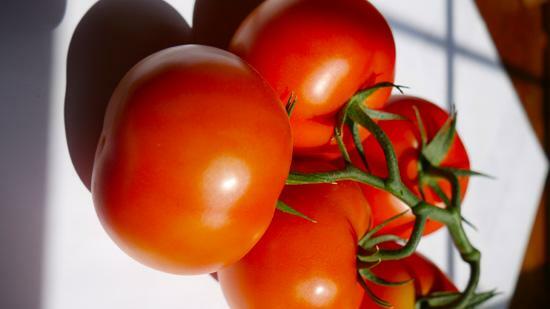 Turn them upside down while chopping the rest of the ingredients allowing the tomatoes to drain the extra water out. Cut the corn off the cob using a bundt pan if you have one. Next, chop the corn into small pieces. Think about each kernel being cut into thirds. Dice bell pepper - small dice cut, Mince onion, chop cilantro. Combine all vegetables first, combine well. Then add the shrimp and crab being careful to not break up the crab much more than it is. Add the seasoning, plus the ranch dressing and combine, then fill the tomatoes. 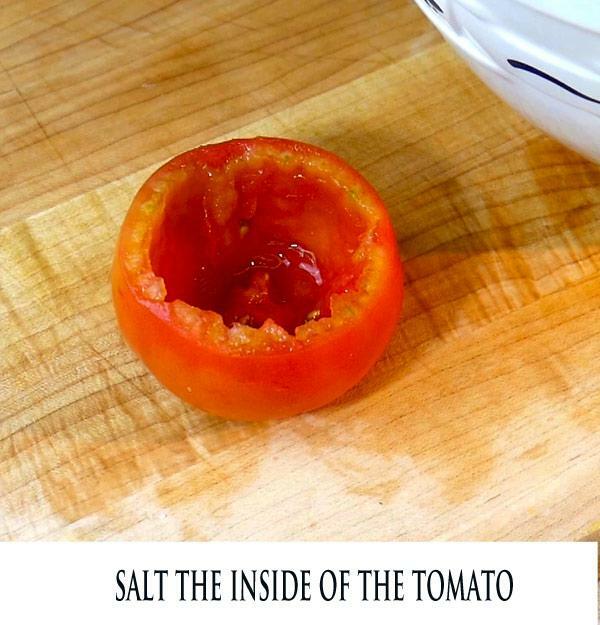 Salt the insides of the tomatoes before filling. Top with cheese like parmesan or top with breadcrumbs. 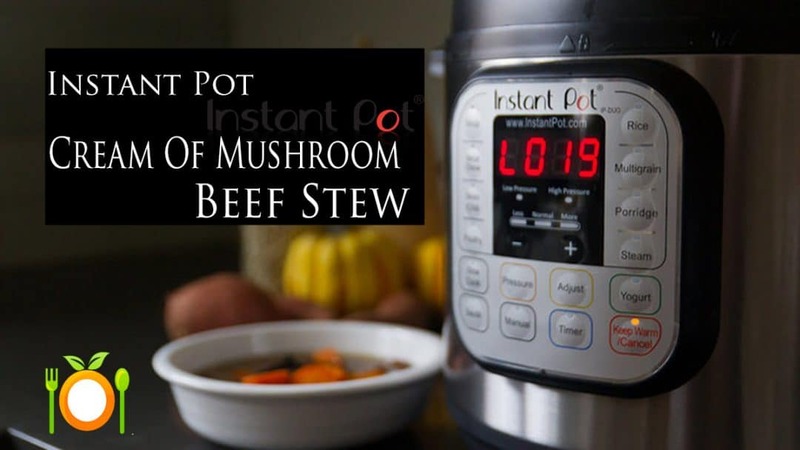 Preheated oven to 400 degrees, bake for 15 to 20 minutes or until done. Halfway through the cooking process open the oven and add the tomato tops for garnish. Add the tops back to the tomatoes you cut off. You could cook the onion, bell pepper and corn before combining all the ingredients together. While hot you can still add the cooked ingredients to the Shrimp & Crab. Just be sure to cook the stuffed tomatoes now. If you're doing a plan ahead meal plan, make sure you cool down the cooked stuffing ingredients before refrigerating. Le Cordon Bleu Chef sharing food adventures from around the world with a style of cooking rooted in southwestern flavors using French culinary technique.